Nepal's Envoy to France Deepak Adhikari presents Letter of Credence - Integration Through Media ....! 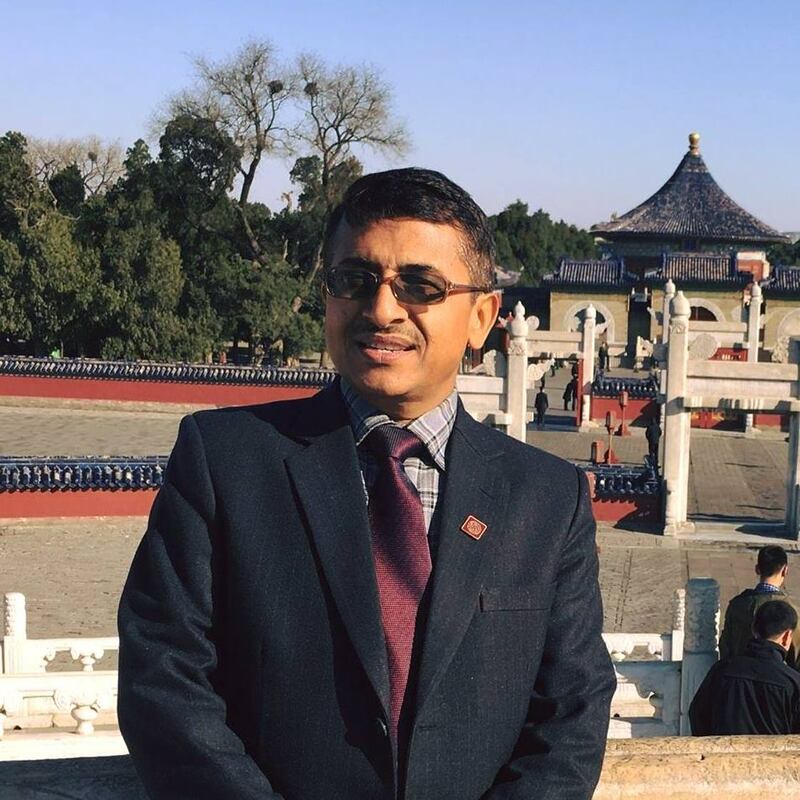 PARIS: Nepal’s newly-appointed ambassador to France, Deepak Adhikari, presented his ‘letter of credence’ to French President Emmanuel Macron on Friday. Presenting the letter of credence amidst a special ceremony at the Élysée Palace in Paris, Ambassador Adhikari on behalf of President Bidya Devi Bhandari wished for the good health and happiness of French President as well as continuous progress of French people. On the occasion, French President Macron expressed happiness over the enhancement of cordial relations between France and Nepal and also expressed thanks for the message of good will to French people, said the Nepali Embassy in Paris. Ambassador Adhikari shared that special programmes will be organised in Paris and Kathmandu this year to mark 70 years of the establishment of diplomatic relations between Nepal and France.